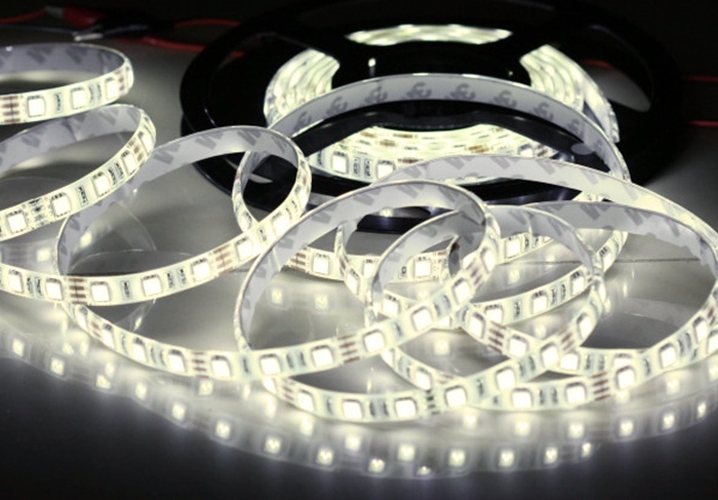 Premium quality, 30% more light, easy installation. Exterior and interior decoration, advertising, marking lines, suspended ceilings. 4.8W per meter gives up to 560 lumens a meter.